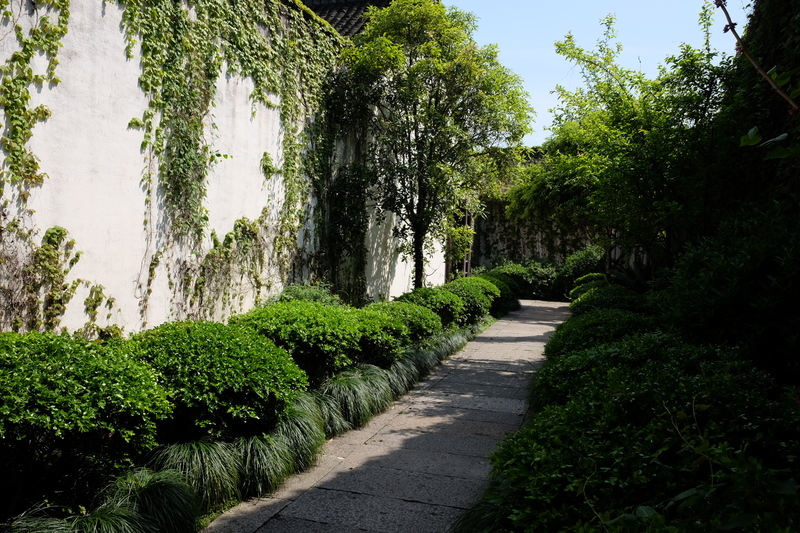 And now as Michael Bolton might say, back to the good part. 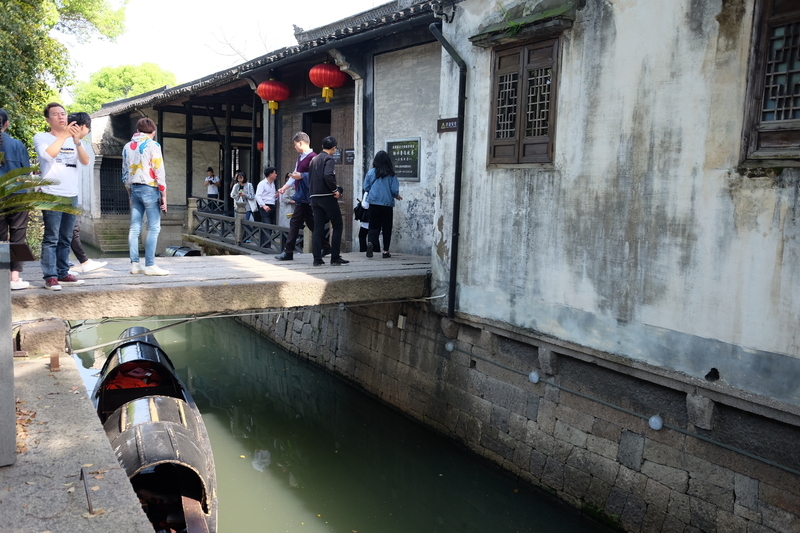 You might, wrongly, think this was part of my previous Chinese adventuring but actually I came back to the UK for a month and then work asked me to go back to Suzhou again for another week. So I dutifully did and after that was over went to Shaoxing in Zhejiang for a long weekend. 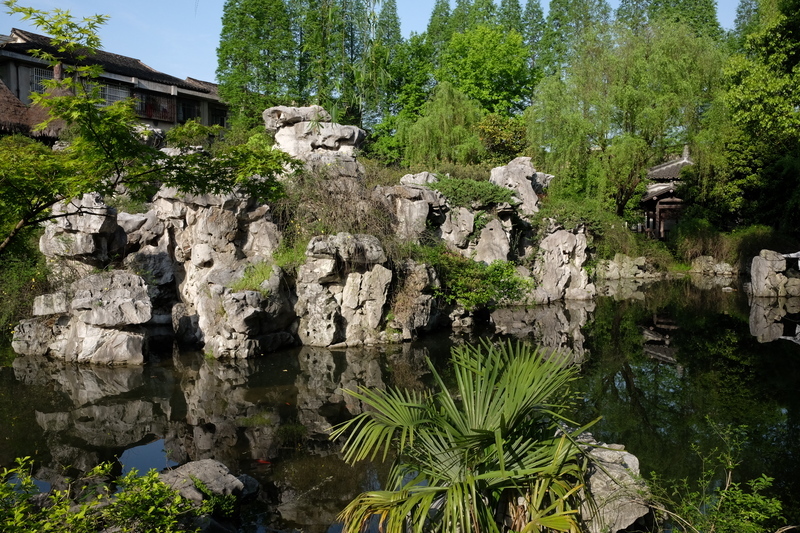 One of the great things about business trips to China is you’re never short of new places to go on excursions. 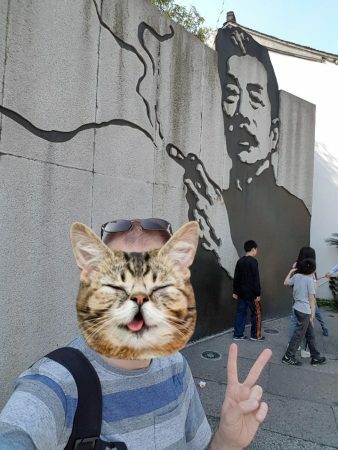 Unlike say, *cough* Norway *cough*. 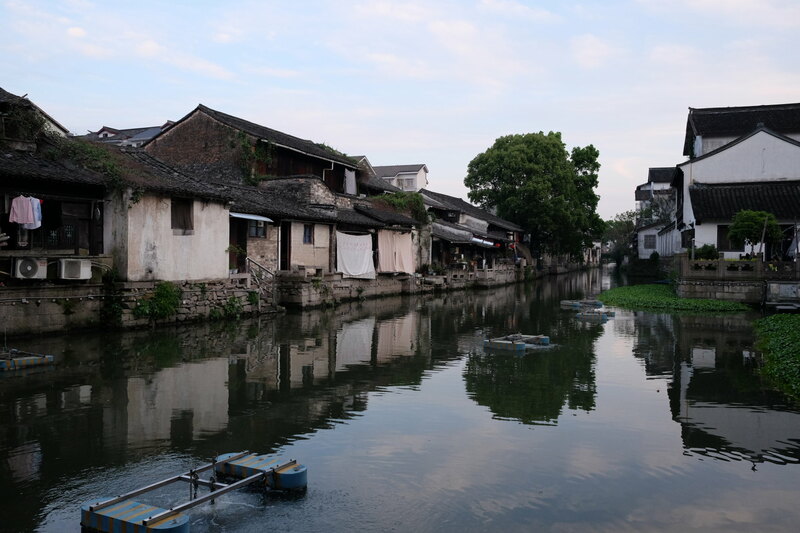 Shaoxing reminds me a lot of the older parts of Suzhou. 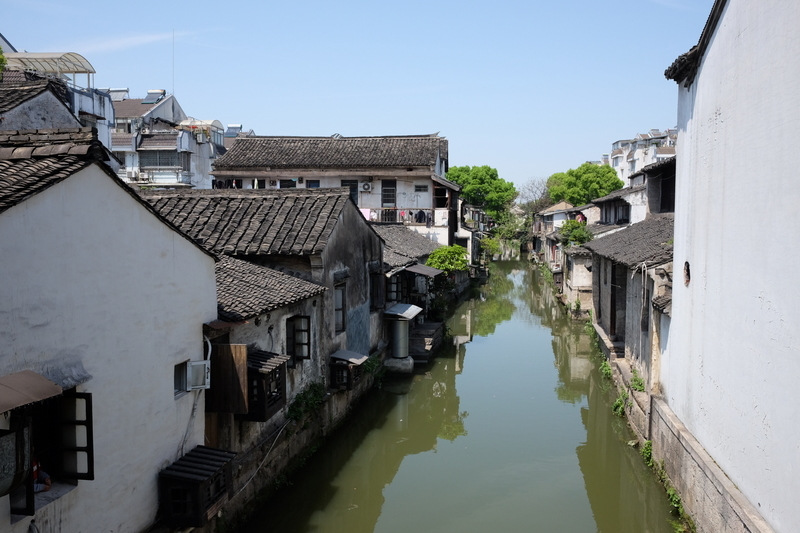 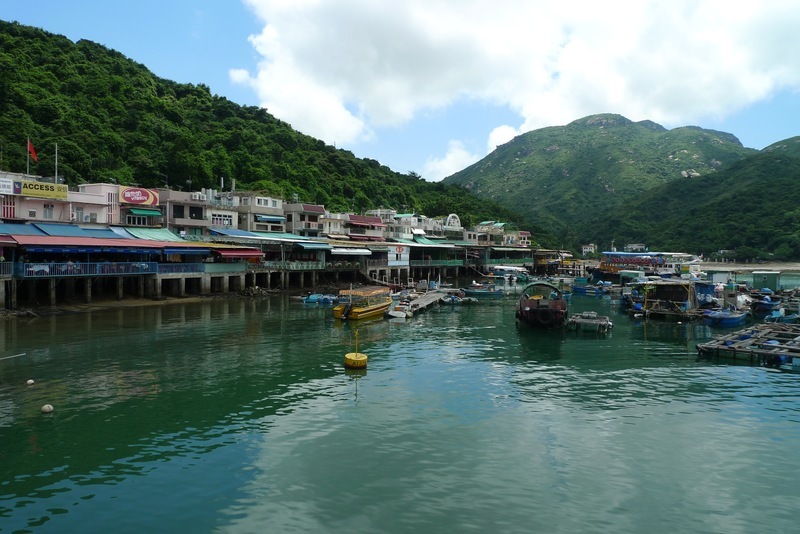 It’s got the same white washed architecture and canals everywhere instead of roads. 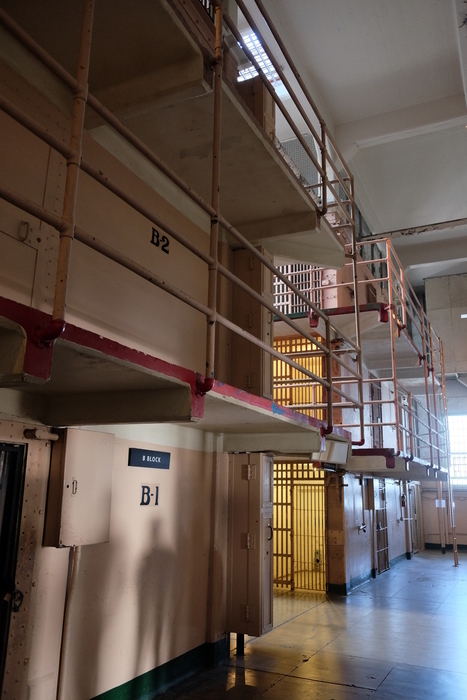 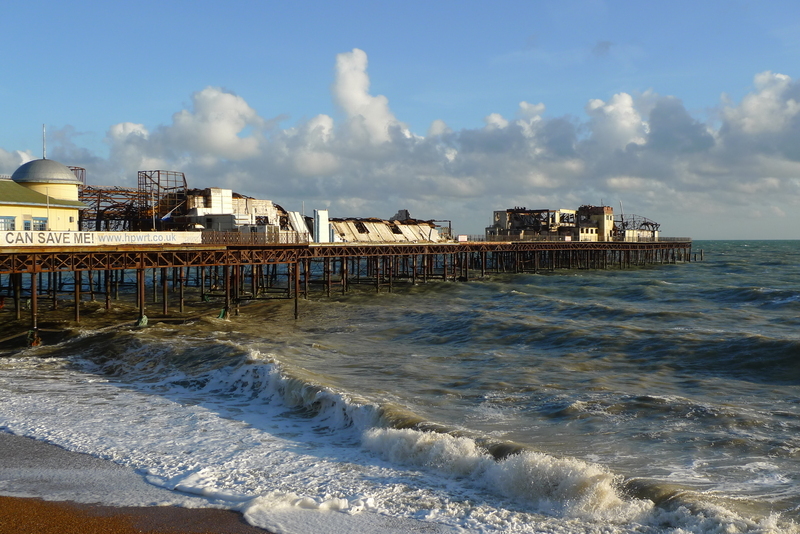 But it’s quieter, in a good way, and a lot less commercialised. I didn’t actually spend that much time in the city itself, because I took all of Saturday to go out for a day trip. 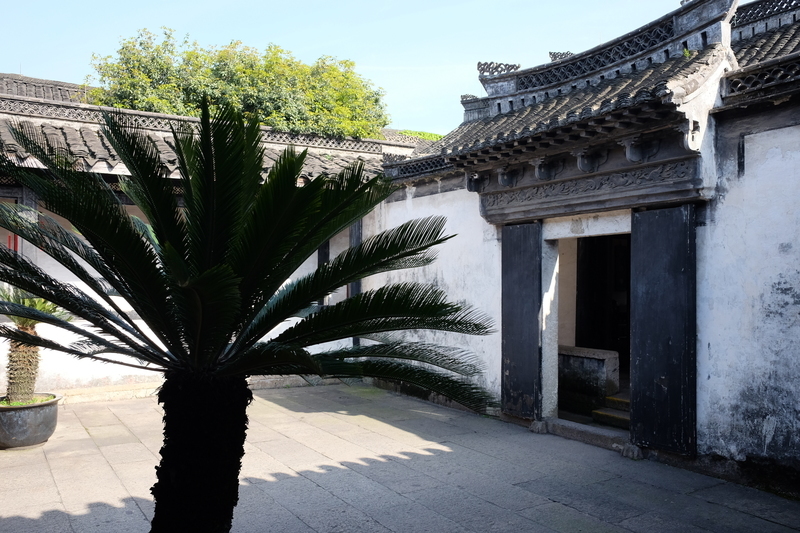 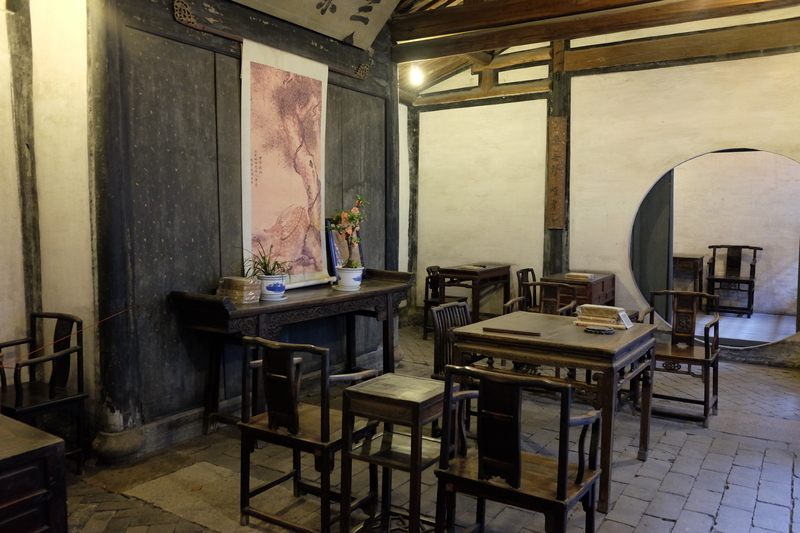 But I visited the most important site, or at least the one everyone told me to go to, Lu Xun’s birthplace. 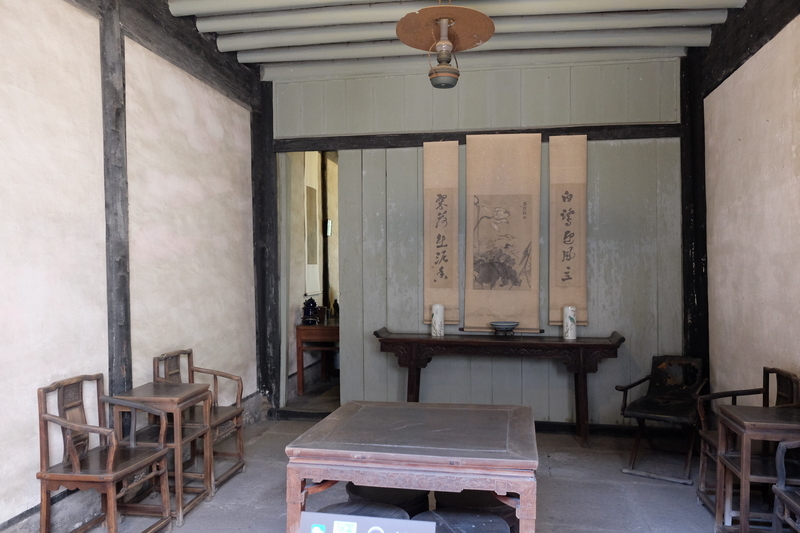 I hadn’t heard of him either, but he’s a famous early 20th century writer. 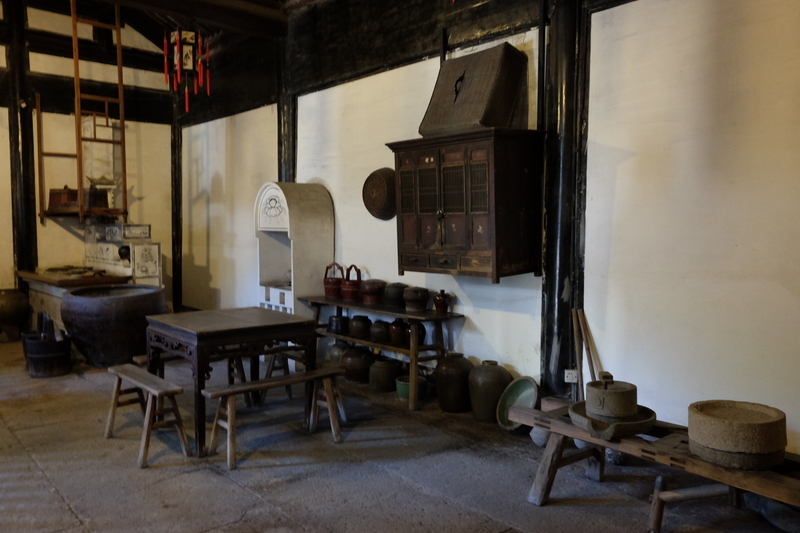 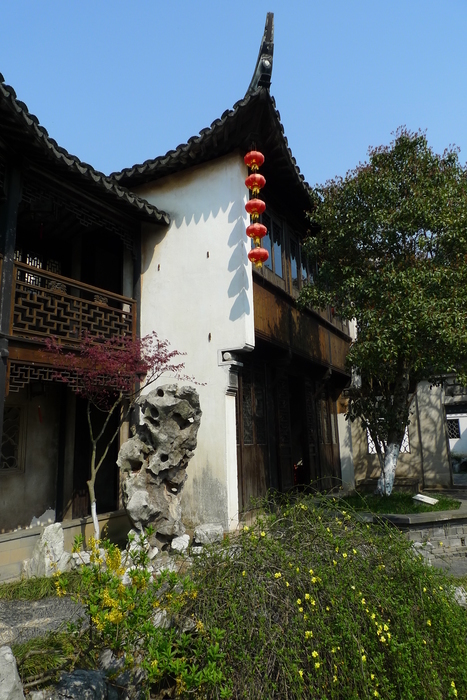 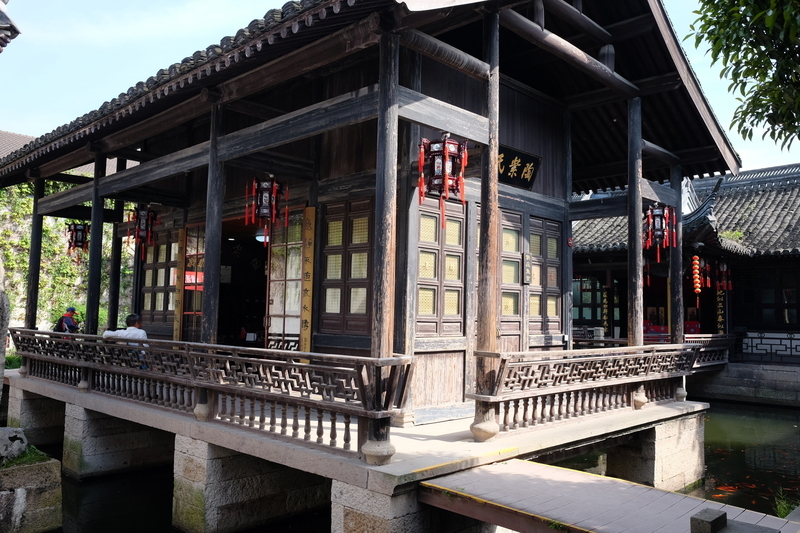 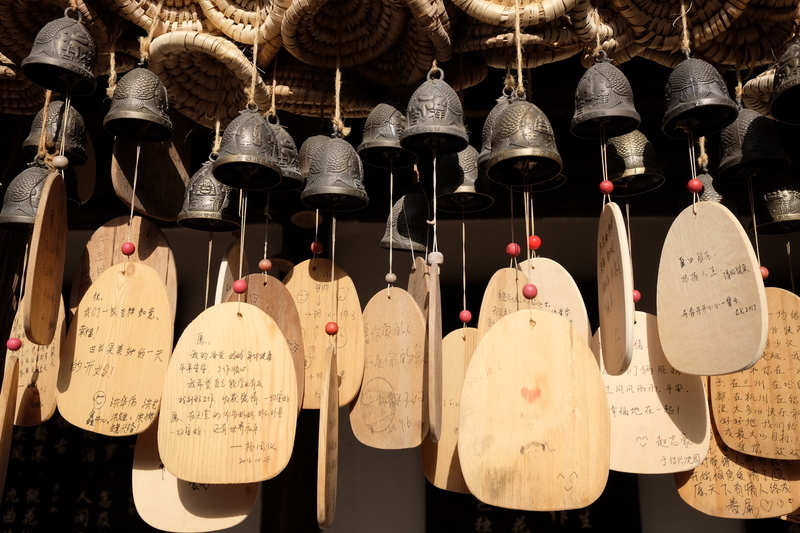 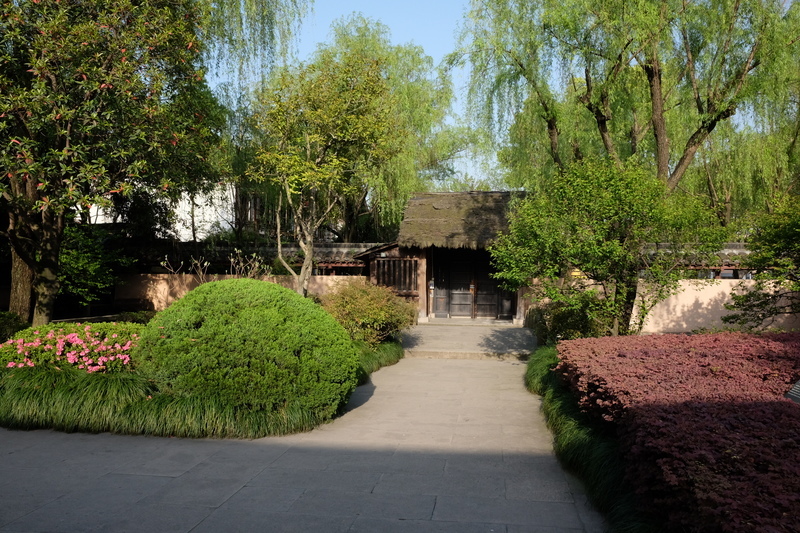 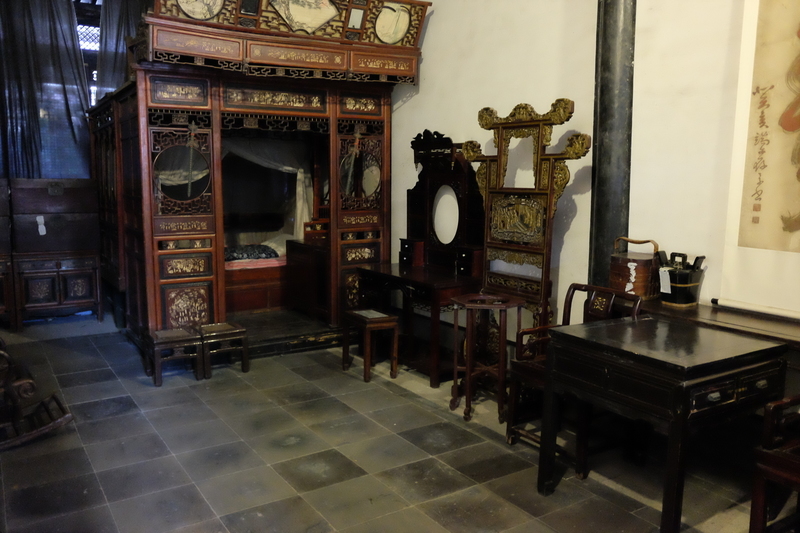 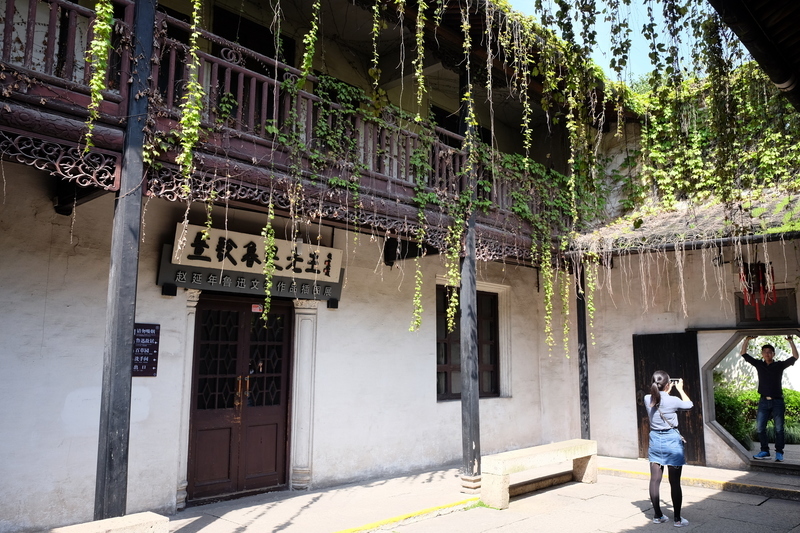 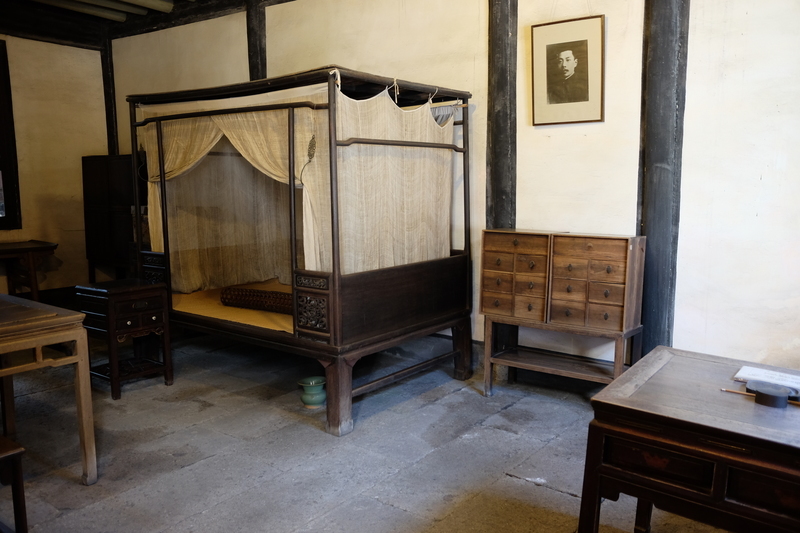 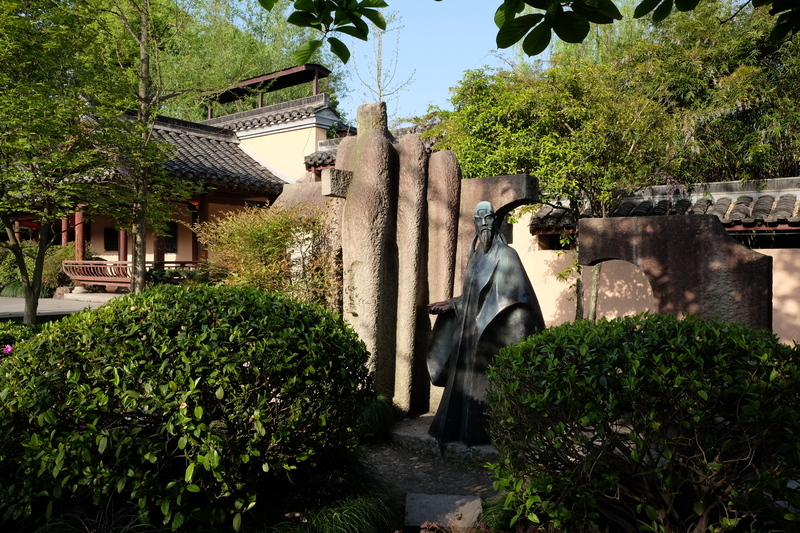 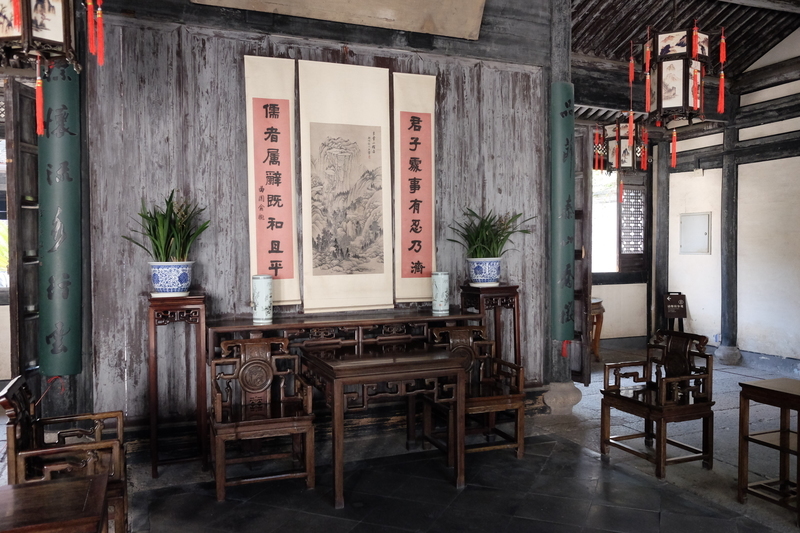 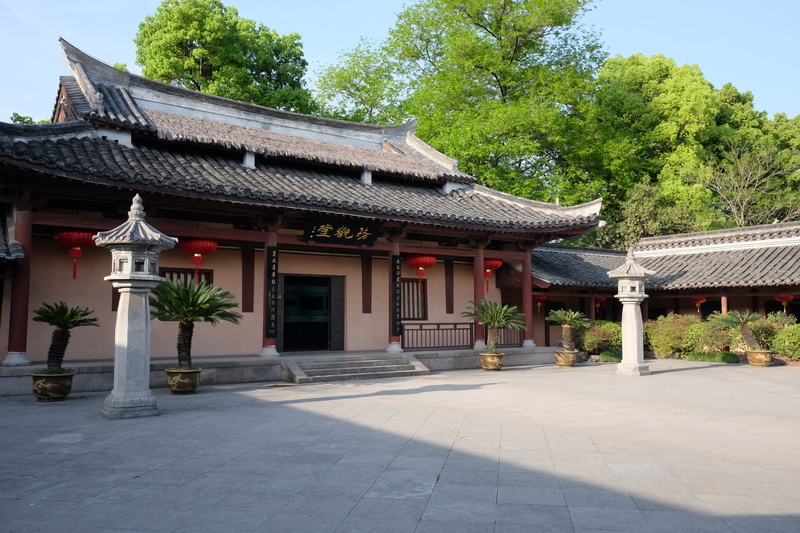 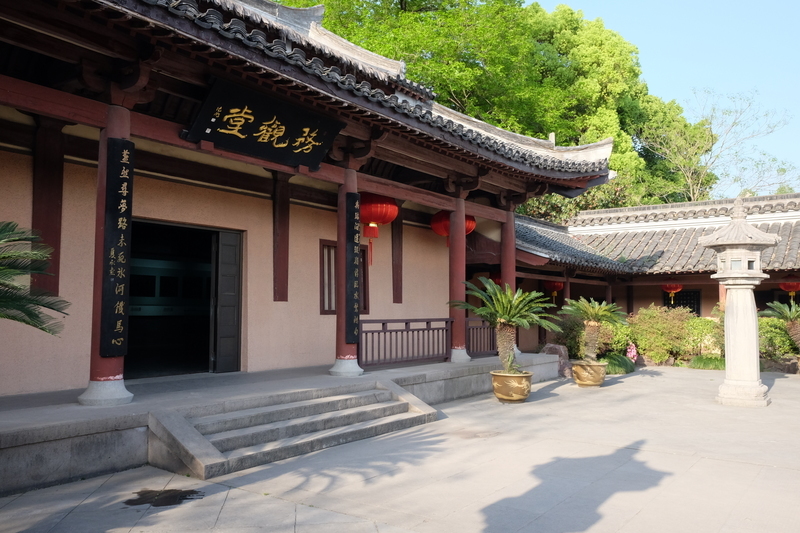 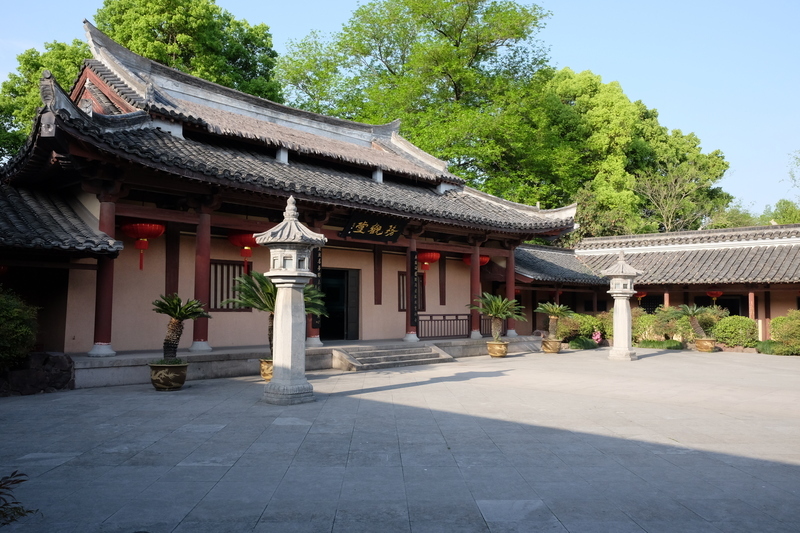 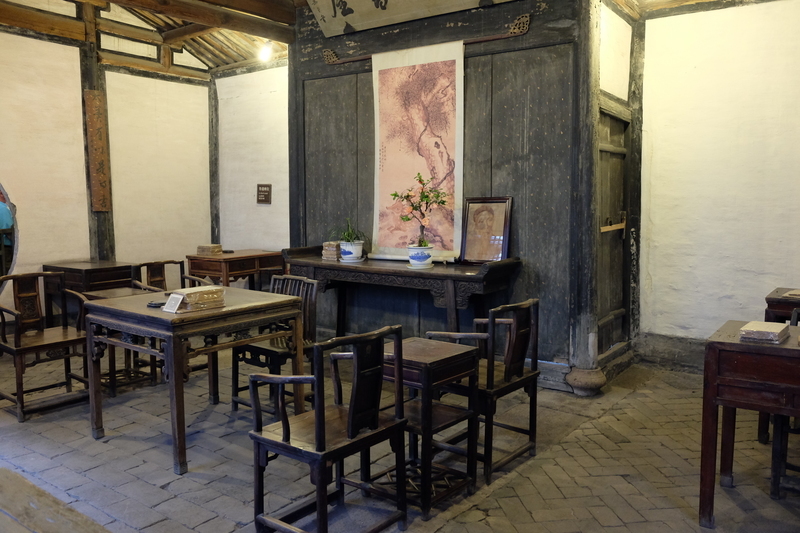 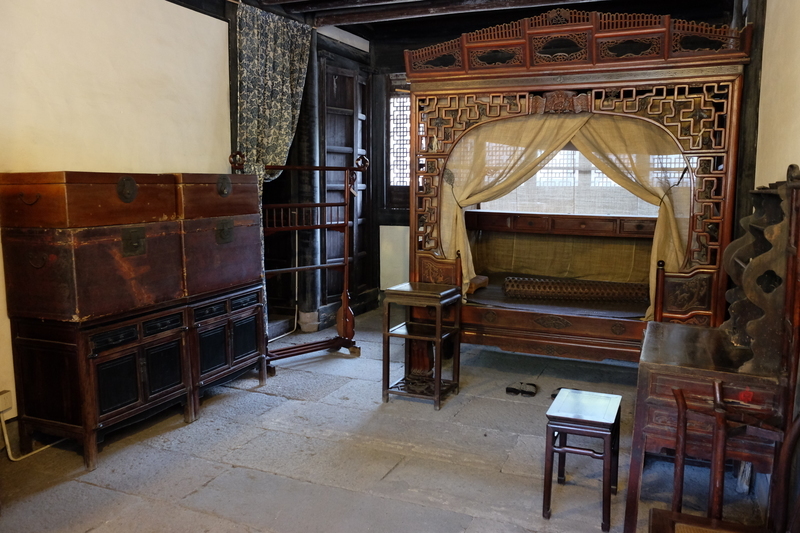 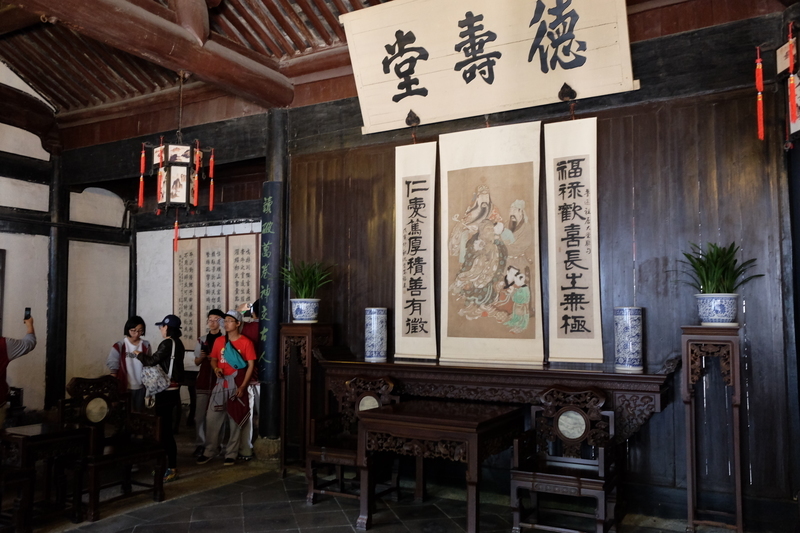 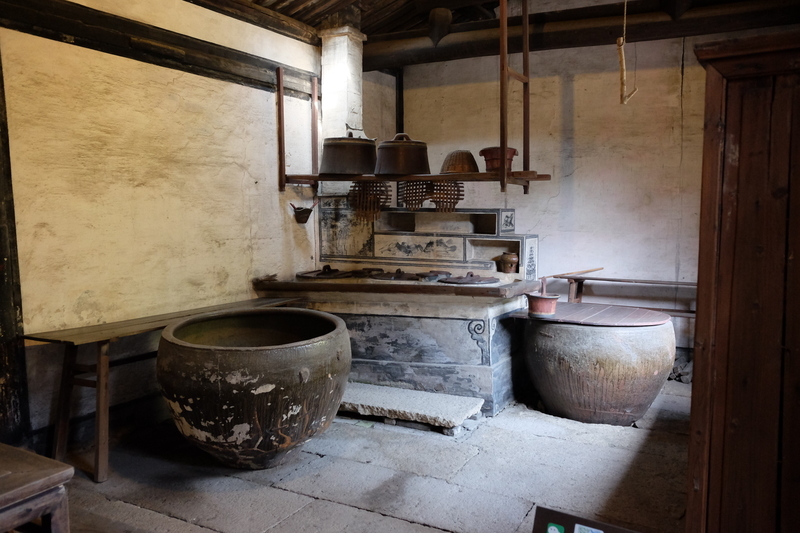 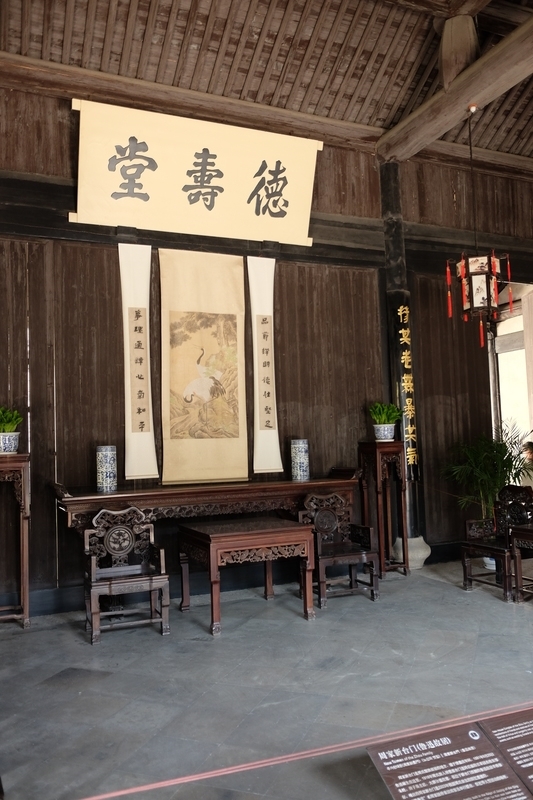 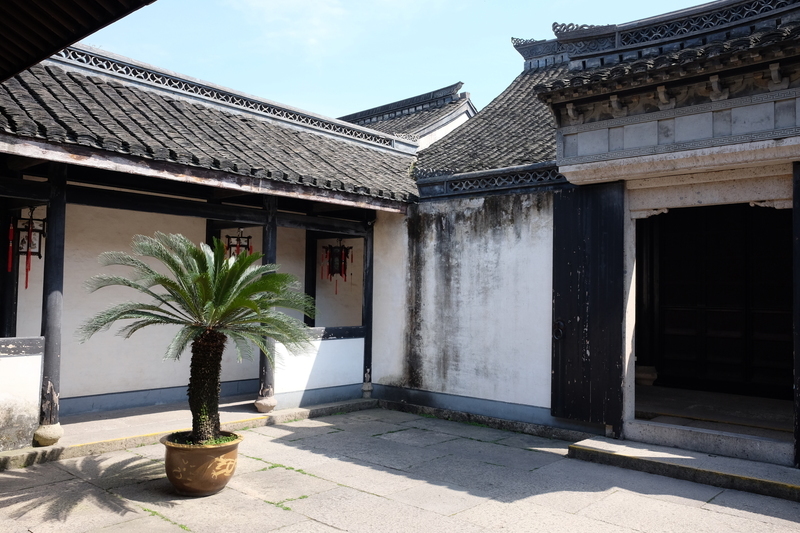 Around his birthplace area there are several well-preserved Qing dynasty houses which you can visit. 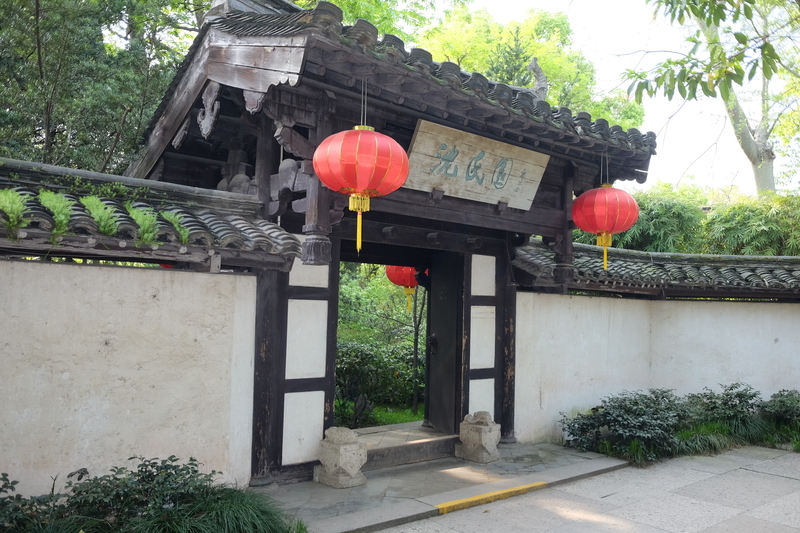 For free as well! 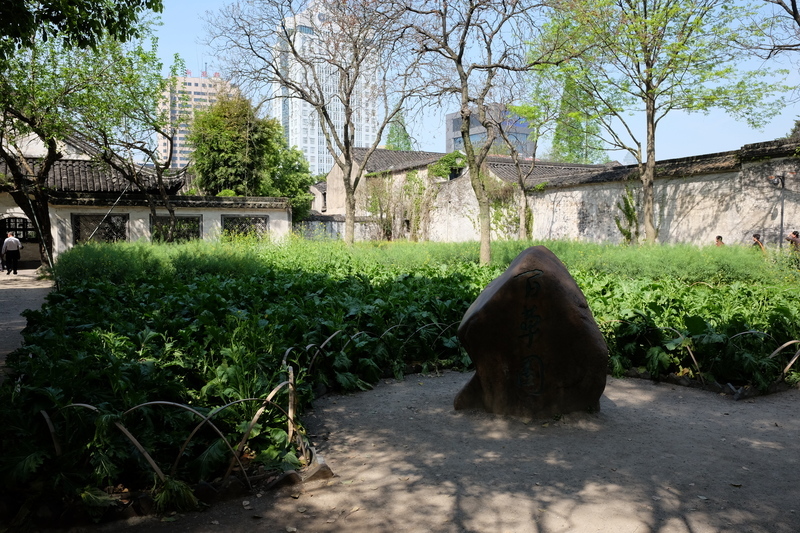 Which is quite unusual in China. 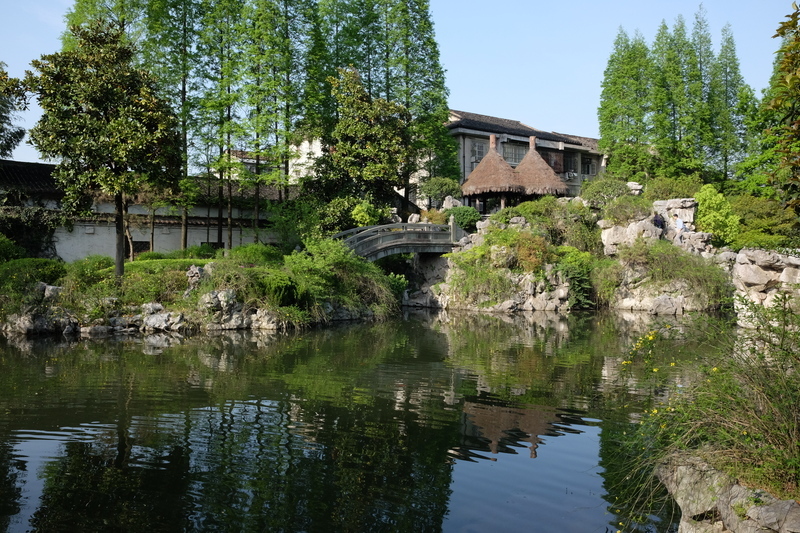 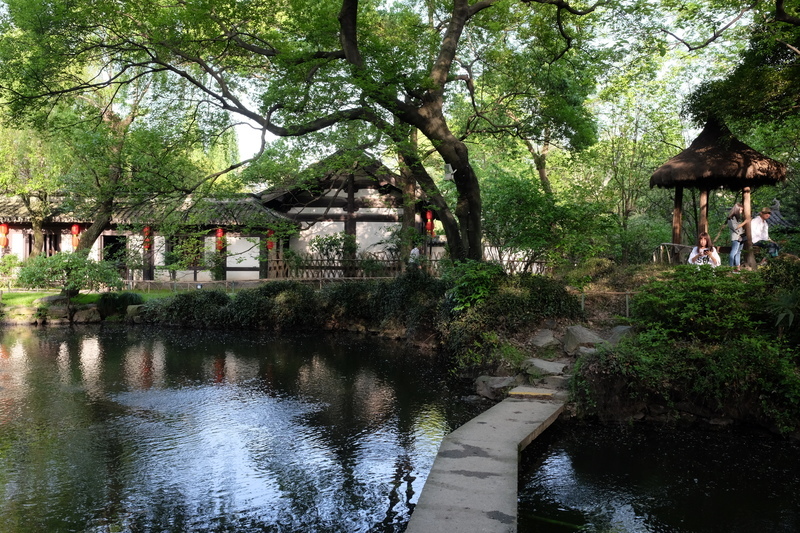 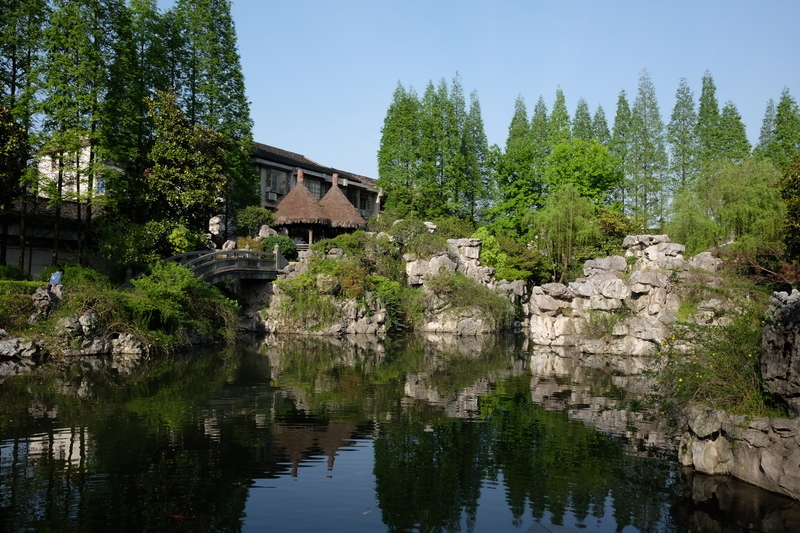 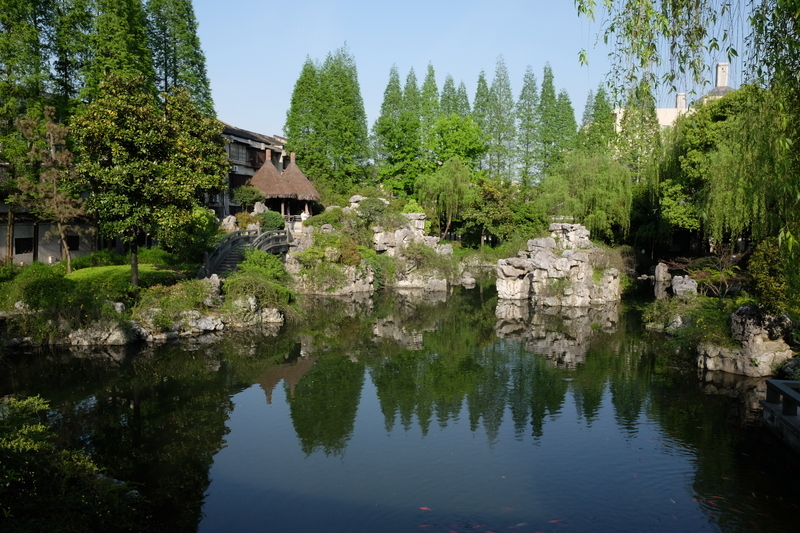 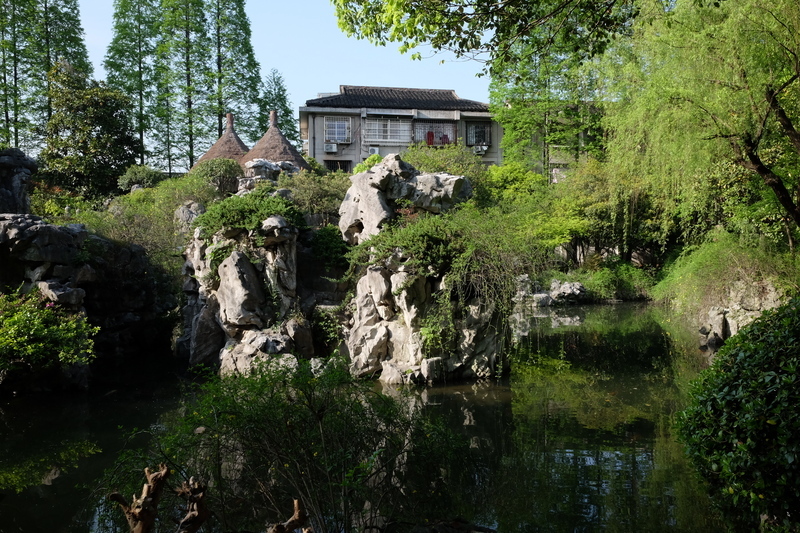 And a few hundred meters away is a large classical garden, but not as impressive as the ones in Suzhou.